The anticipated configuration schedule for Cycle 5 is available at the following link. The schedule was modified from that posted in the Cycle 5 Proposer’s Guide. 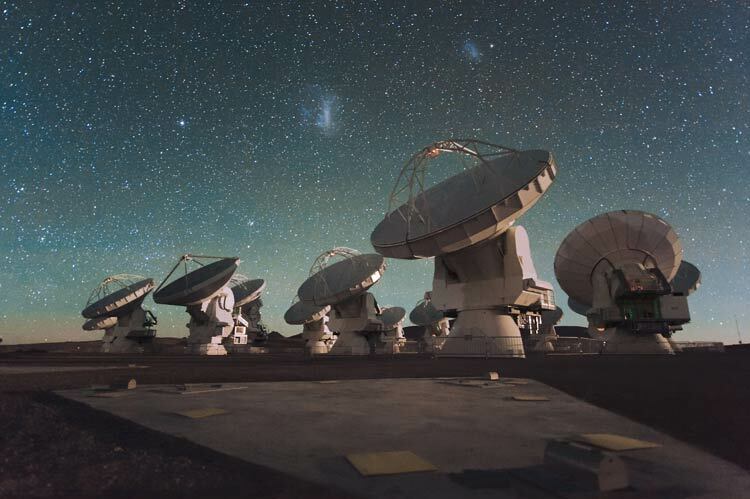 The changes were made to optimize the schedule in response to the proposal pressure from the top-rated proposals in Cycle 5 and the adverse weather at the ALMA site that affected the configuration schedule at the end of Cycle 4. The most significant change is that Cycle 5 will begin in configuration C43-10 instead of C43-7, and then move to more compact configurations. You can find this announcement at the ALMA Science Portal.